Our AAVM system sports four cameras, 360-degree views, and motion detection. Because risk is easier to avoid when you can see it coming. 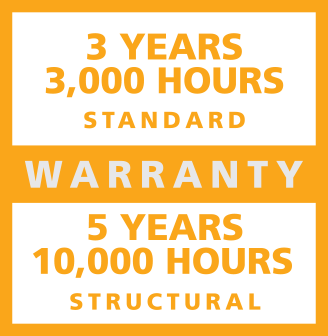 With 3-year/3,000-hour standard coverage and 5-year/10,000-hour structural coverage, our machines are backed by the hardest working warranty around, and guaranteed to keep you up and running longer. Hi MATE onboard diagnostics lets you monitor your vehicles from anywhere and alerts you to potential issues before they become a problem, keeping you up and running and earning more. A comfortable, alert crew means more productivity and fewer mistakes. With climate controlled cabs, shock absorbing air-ride seats, and ergonomically designed controls, our wheel loaders keep your crew running as strong as the day is long. Our team is ready to help assure you stay up and earning. Fill out the form and a teammate will contact you within 24 hours. If you're not moving, you're not earning. 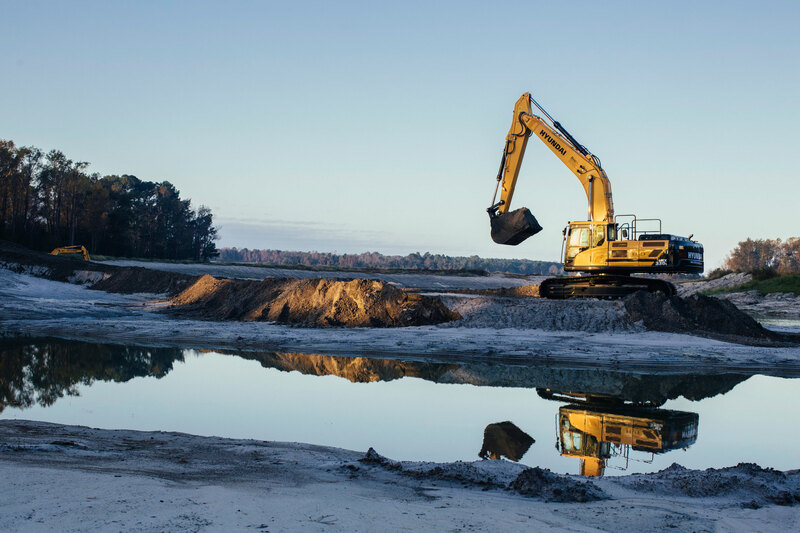 Hyundai loaders and excavators are fit with technology to make sure quitting time arrives only when you decide it should. Click to see our innovations in action. 0% interest for 100% productivity. Backed by the hardest working warranty on the jobsite.